Japan is one of the most developed countries all around the world. After WWII the country made an unbelievable recovery and became a very powerful nation. Science and technology are the two industries on which the country focuses, but biotechnology and many other economic branches are important as well. In Japan, thousands of amazing buildings and structures represent the advancement of the country. 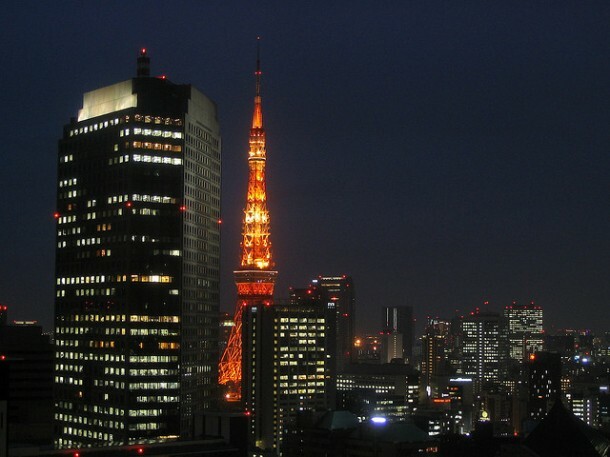 Tokyo Tower is considered to be the symbol of the capital, but many other buildings are also substantial. 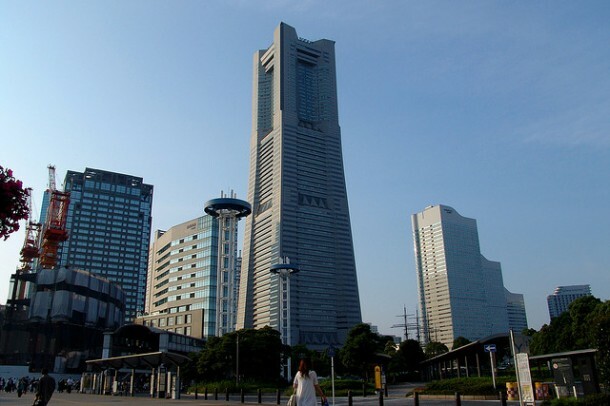 In this article you will find some of the tallest structures in Japan. 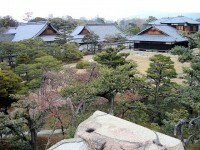 It is one of the newest structures of Japan: it was first open to the public on 22 May 2012. It is an observation and broadcasting tower and, as its name suggests, it is located in Tokyo. 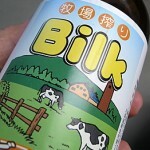 Besides this, some restaurants can also be found in the Skytree. With its 634 meters, Tokyo Skytree is the tallest structure of Japan and the second tallest structure of the world; following Burj Khalifa with its 829 meters. 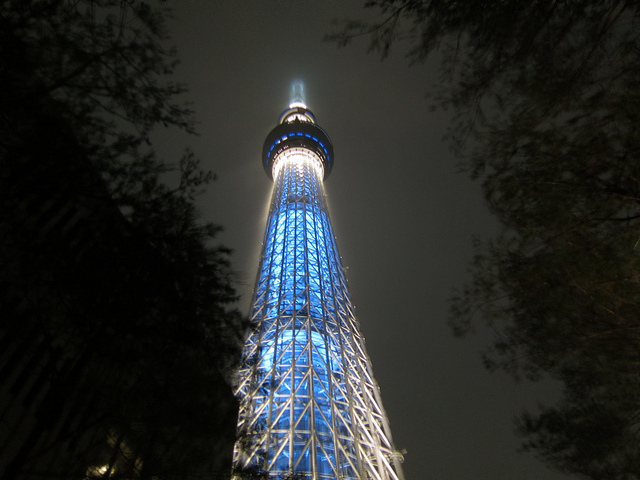 Tokyo Skytree was designed to meet the futuristic and traditional aspects of Japan. As an interesting fact, we can mention that the structure was designed to absorb half of an earthquake’s energy; to prove its resistance to natural disasters. 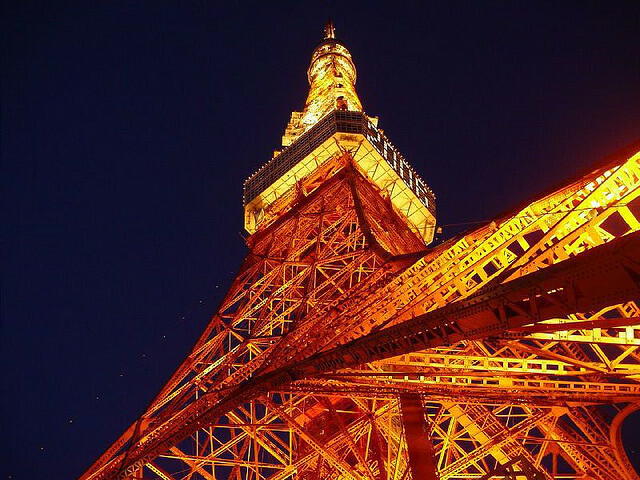 Tokyo Tower is the famous replica of the Eiffel Tower. It was built in 1958 and it is not only a broadcasting station, but also a touristic sight. With a height of 333 meters, it was Japan’s tallest structure until 2012, when Tokyo Skytree was built. 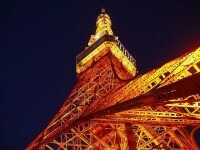 In these days, Tokyo Tower is the second tallest structure of Japan. At the foot of the tower there are lots of shops, restaurants and even museums. Coffee shops and restaurants can also be found at the first observatory (the Main Observatory) of the tower, at the height of 150 m. The second, Special Observatory is at 250 m. Tokyo Tower is a nice symbol of both Tokyo and Japan. It is the tallest building of Japan and the third tallest structure. Yokohama Landmark Tower is 296 m high and the building was completed in 1993. On the 69th floor there is an observatory, Sky Garden, which provides a breathtaking view on both Yokohama and Mount Fuji. A five star hotel can also be found in the building, on the 49-70 floors. This hotel has a total number of 603 rooms. The lower floors of Yokohama Landmark Tower are occupied by offices, shops and restaurants. 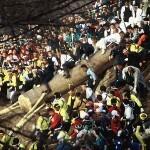 Interestingly, we can mention about the building that it has the world’s second fastest lifts. With a speed of 45 km/h, we can ‘jump’ from the first to the 69th floor only in 40 seconds.